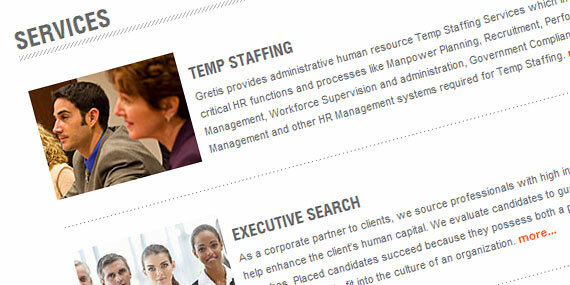 Gretis provide a wide range of recruitment solutions for various requirements. 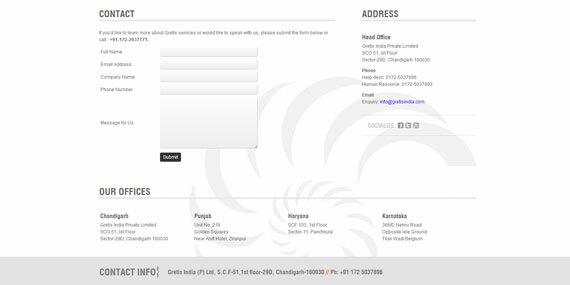 They are a team of dedicated professionals offering services all across global markets. 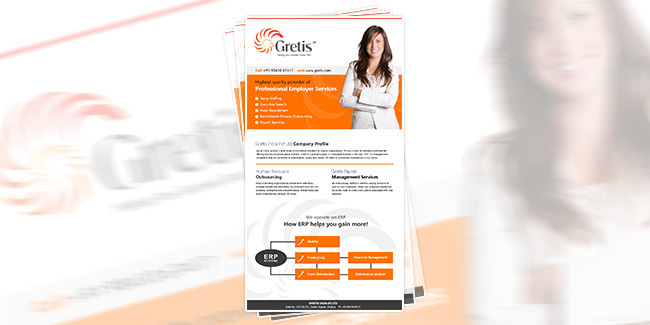 Gretis is a premier quality HR consultant founded in the year 1997, HR management consultants that are committed to performance, quality and results. They strive to exceed the expectations of our clients. 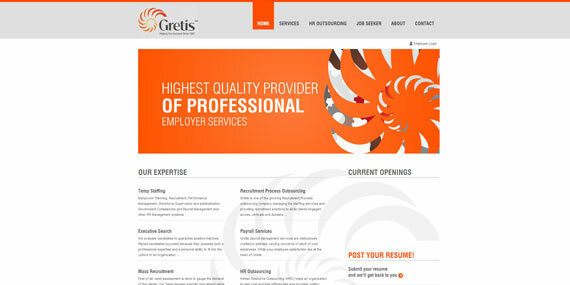 Gretis mission is to be a leader in Human Resource Services and to contribute for the development of employment market.